Rev. 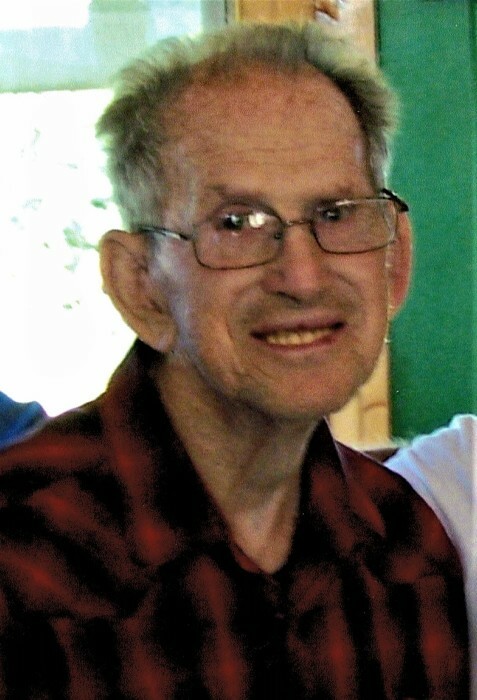 Boyce E. Sharp, age 87, a resident of rural Portland, passed away on Wednesday, January 30, 2019 at IU Health Jay Hospital in Portland. Boyce was born on August 22, 1931, in Jellico, TN, the son of Frank and Althea (Anderson) Sharp. He was a veteran of the U.S. Army, serving as a tank operator during the Korean Conflict. Boyce worked as a Journeyman Electrician for IBEW Local 855 in Muncie for 60 years. He retired as a Pastor after serving for several churches including Hopewell of Life Ministries and Walnut Corner Church in Jay County. Boyce married Carol Dull on March 1, 1952. Visitation will be held on Sunday from 1-3 p.m. at Williamson-Spencer and Penrod Funeral Home in Portland. Celebration of Life Services will follow at 3 p.m. on Sunday at the funeral home with Pastor Herb Hummel and Ruth Funk officiating. Portland American Legion Post 211 will be in charge of military rites at the funeral home. Private burial will follow on Monday at Claycomb Cemetery. Memorials may be directed towards Hopewell of Life Ministries.